The information contained herein is obtained from sources deemed reliable but no guarantee is made regarding the accuracy of the facts mentioned. These properties are also offered subject to prior sale, change of price, or withdrawal without notice. Great location on Backlick Rd. between Braddock Rd. & Little River Tnpk! Easy access to 395/495/236/FFX City Parkway. Second flr. unit w/windowed offices for lots of natural light. Traditional office layout features: lrg. central admin/recep. area, 4 windowed prvt. offices, kit, BA, and plenty closet space. Nice neutral decor, and the existing furniture is available for purchase along with the property. Perfect many professional uses! Plenty unassigned surface parking. 1 - 3 yr. lease term. $1,550/mo ($17.71 psf) + util, cln, phone & internet paid by tenant. Existing furniture avail. to convey for tenant's use during the lease term. Avail. immed. 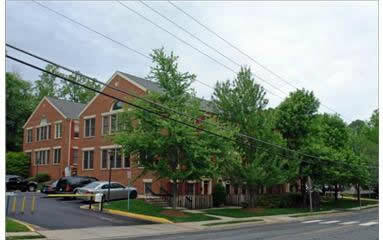 Inns of Court Office Condo located at the corner of Chain Bridge Road & Armstrong Street in Fairfax City. Walk to the Courthouse, City Hall, restaurants! One flr. 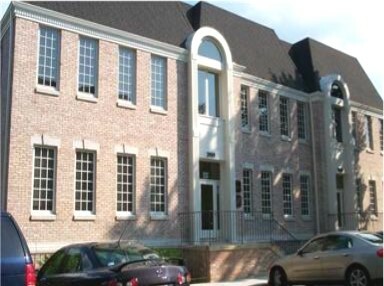 of all-brick townhouse office condo w/efficient layout. Lower lvl. suite has 3 prvt. offices, open work space or admin. area, kitchenette, and extra storage. Existing furniture conveys at tenant's option. Shared use of common amenities on the main lvl. of the townhouse office: waiting rm. & 2 BAs. Plenty free surface prking. 2 - 5 yr. lease term. $1,500/mo + cln. & pro-rata share of elec. bill and increases, if any, in the condo fee & real estate tax over base year. Avail. immed. 100 % leased at this time. Private offices w/ great windowline & shared use of waiting area. Plenty parking + exterior signage avail. 2-5 yr lease terms. Full-service! Walk across the street to Courthouse! Lovely elegantly decorated building in the heart of FFX City close to restaurants and shops. Visitor parking in rear. Reserved tenant parking. Suite 38 - Private 3-rm. office suite w/nice windowline and its own prvt. entrance off the common hallway. $1,650/mo. Avail. immed. Suite C - Private office suite w/windows on the Main flr. w/shared use of common area waiting rm. and conf. rm. Prvt. entrance to suite from the common hallway. $775/mo. Avail. immed. Rental Special - 1st month rent-free w/2-yr min. lease term on any office or suite! 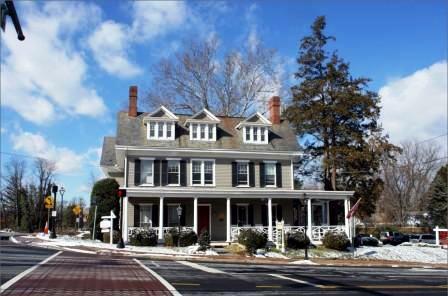 Located at the corner of Sager Ave in the heart of Old Town FFX City, across from FFX Crths within walking distance of restaurants & shops. 2nd floor: Suite 5 - Prvt. corner office w/shared use of the common area BA and waiting area in foyer shared by 2nd flr. tenants and lovely exterior courtyard shared by all tenants. Suite has its own private full bathroom too! 1 - 5 yr. lease term. $900/mo, full service. Avail. 3/1/19. 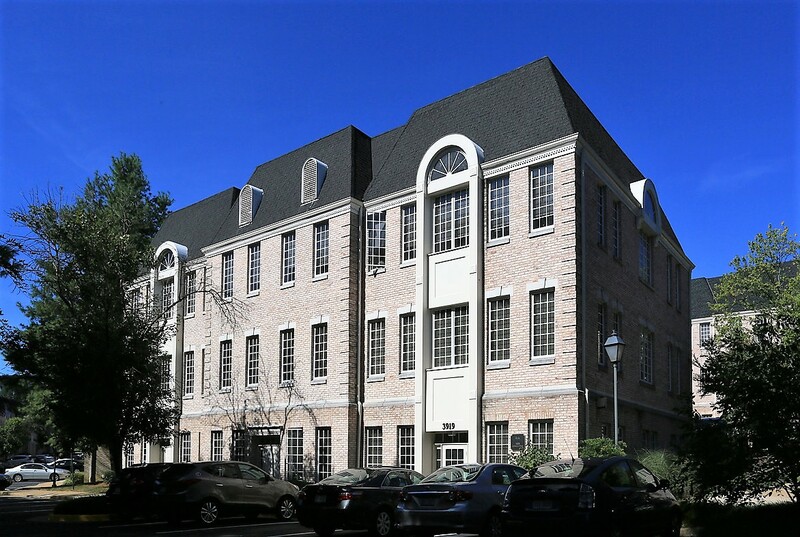 3rd floor: Suite 11 - Prvt, furnished corner office w/hardwood floor and its own full BA and small waiting area shard w/neighboring tenant on the 3rd flr, plus lovely ext. courtyard and porch shared by all tenants. 1-5 yr. lease term. $750/mo, full service. Avail. immed. Located across from FFX Courthouse. Fourth floor suite in elevatored office building. Suite 201 - Fairly open flr. plan w/lrg. recep. and admin. spaces, conf. rm, kit/breakroom, & prvt. windowed offices around the perimeter. Two separate entrances from the 2nd flr. lobby. $5,711/mo ($23.50 psf), full service. 3-10 yr. lease term. Owner will provide building-standard build-out w/a 3-yr. min. lease. Avail. immed. Across from FFX Cths! 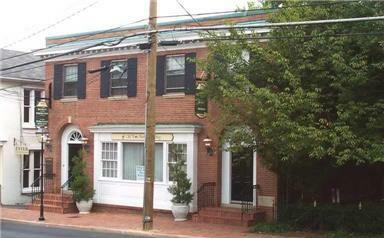 Completely renovated office building! Custom office suite - 2,500 SF ready for turn-key building standard build-out to be provided by owner. Currently in warm/lit shell condition. $25 psf, full service w/4-5 yr min term. Conveniently located just off of Old Lee Highway close to Courthouse Shopping Center (Safeway, CVS, BB&T), Main St, and Layton Hall Rd. Great 1st flr. 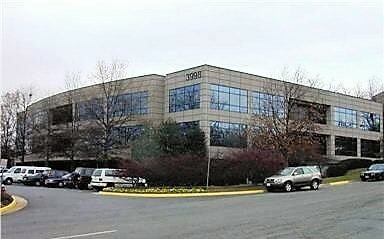 end unit, walk-in level w/plenty parking right outside offices, huge conf. rm. w/decorative fireplace, eat-in kit. breakroom, full BA, and util. rm. End unit has a great windowline for lots of natural light. Uniform exterior signage permitted. Some existing furniture is avail. to convey w/the lease (optional). $1,904.50/mo ($19.50 psf) + elec, cln, phone & internet paid by tenant. 3 - 5 yr. lease term. Avail. immed. w/prior notice. Near the intersection of Route 50 & West Ox Road. Easy access to Route 66. Located in the Fair Oaks area, Fair Oaks Mall nearby. Suite 300 - 5,476 SF. $27.50 psf. Avail. immed. Suite 320 - 3,802 SF. $27.50 psf. Avail immed. 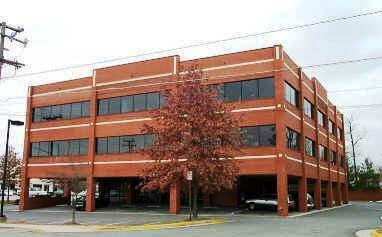 Suites can be leased together for 9,200 SF user. 3-10 year lease term. Plenty free surface parking. 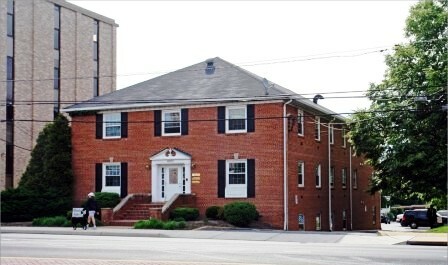 Located in Red Maple Court at the corner of Jones St. and Judicial Dr. across from the FFX Cnty Crths. Lovely 2nd flr. 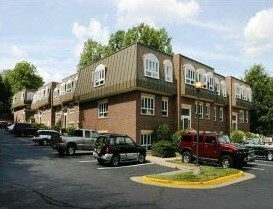 unit will be move-in ready condition for new tenants occupancy! Floor plan features lrg. recep/admin. area, prvt. office, lrg. conf. rm. w/built-in bookcases, storage clst, eat-in kit/break room, BA & util. clst. Paint will be touched-up throughout & suite cleaned prior to occupancy. 2 - 5 yr. lease term. $1,345/mo + elec, cln, phone & internet paid by tenant. Plenty free surface parking & uniform signage is avail. Avail. immed. w/prior notice to clean and prepare the office for occupancy. 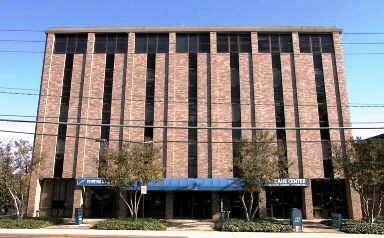 Located across Judicial Drive from the FFX Cnty. Courthouse in the heart of FFX City. Close to Chain Bridge Rd. (Rt. 123), Main St. (Rt. 236), major highways, shopping and restaurants. 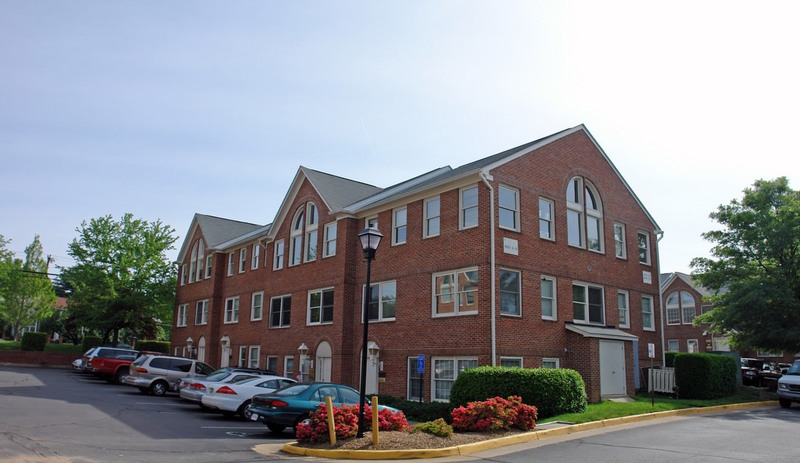 1st floor end unit and adjoining units totaling 3,000 SF (can be leased separately as 1,000 SF or 2,000 SF). Great office layout: several prvt. offices, 2 conf. rms, built-in recep. desk, kitchenette, resource or work counter, built-in bookcases, 3 prvt. entrances from Judicial Dr, 3 BAs, and exterior signage allowed. Surface parking is free and unassigned. Owner renovating suites now. 3 - 5 yr. lease term. Elec, cln, phone & internet paid by tenant. Avail. immed. Conveniently located on Main Street (Rt. 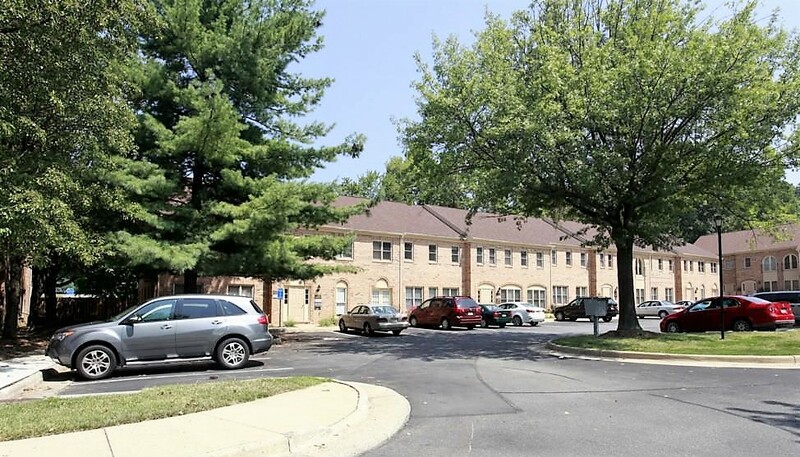 236) w/easy access to and from I-495 and I-66, next to Woodson HS close to shops and restaurants, across the street at Fair City Mall and Pickett Center. All-brick ground-level office condo is handicap-accessible. Layout features: 3 prvt. offices, conf. rm, recep. area, kitchenette, file rm, BA & util. clst. Ample unassigned free surface parking. Uniform exterior signage avail. 2 - 5 year lease term. $1,650/mo + elec, cln, phone & internet paid by tenant. Avail. immed. upon installation of new flooring to be provided by Landlord. Near the intersection of Main Street & Old Lee Hwy, across from Crths. Shopping Plaza and new the library in the heart of Fairfax City. Approx. 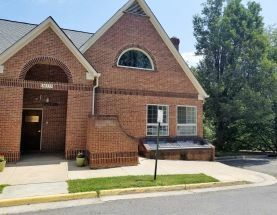 5 blocks to FFX County Courthouse w/easy access to I-66, Rt. 236, Rt. 123, and Metrobus. Desirable 1st flr. unit w/handicap-access,ADA BA, nice floor plan, and plenty of parking at your front door. Space is suitable for office or medical use and is built-out w/recep/admin area, 2 prvt. offices, conf. space or lrg. open work area, lrg. storage or server rm, and BA. New carpet, paint, and additional built-out are negot. Surface parking is free and unassigned. Unit A - $1,900/mo ($19.83 psf) + elec, cln, phone & internet. Avail. immed. Unit B - $1,900/mo ($19.83 psf) + elec, cln, phone & internet. Avail. immed. Both A & B - $3,650/mo ($19.04 psf) + elec, cln, phone & internet. Avail. immed. 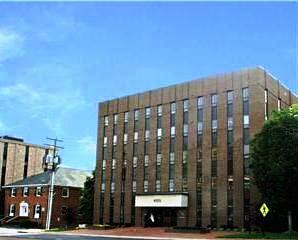 Across from Courthouse Shopping Plaza and library in the heart of Fairfax City. Approx. 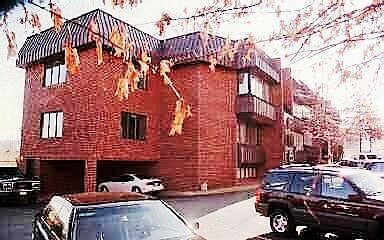 5 blocks to Fairfax County Courthouse w/easy access to I-66, Rt. 236. Rt. 123, and Metrobus. 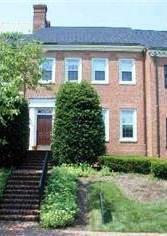 Lovely 1st floor, handicap-accessible end unit features: recep/waiting room, admin/work space, 2 good-sized prvt. offices, lrg. conf. rm/executive office, ADA BA, storage closet, and kitchenette. Nice, neutral decor. Plenty of free unassigned surface parking. Walk-in level from parking! 2 - 5 yr. lease term $1,900/mo ($19.82 psf) + elec, cln, phone & internet paid by tenant. Avail. immed. w/30 day notice. Located next to US Post Office, within walking distance to FFX Cnty. Judicial & Public Safety Complex & FFX City Shops & restaurants. Direct access to Rt. 123 and Rt. 236. $23.50/psf, full service. Owner will provide building-standard turnkey build-out w/5-yr. min. lease term. With a 3-yr. lease, Owner will provide paint and carpet in tenant's choice of color/pattern. 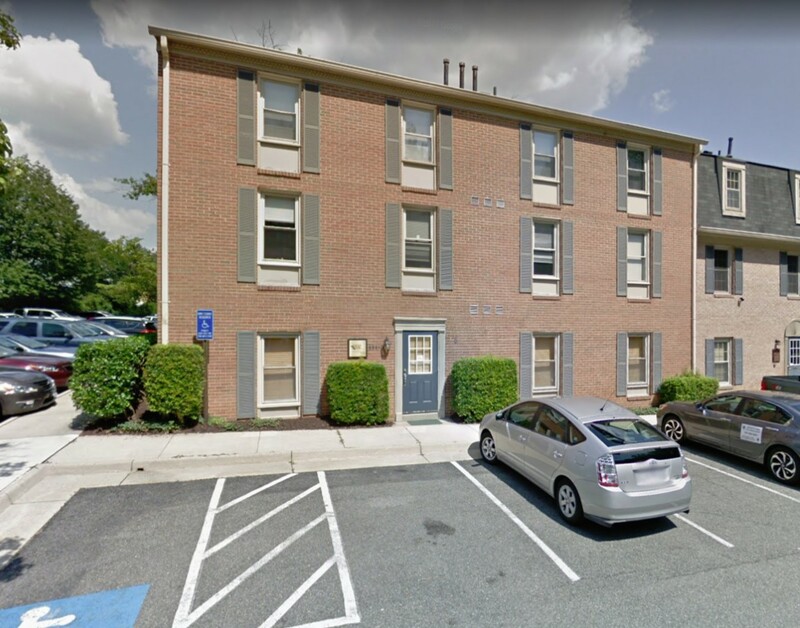 Conveniently located corner unit overlooking Old Lee Highway next to Courthouse Shopping Plaza (Safeway, CVS, Jersey Mike's). 1st flr/walk-in level office (handicap-access from courtyard-side) has 2 entrances from buidling lobby, 6 prvt. offices, huge conf. rm, recep/wait. area, admin area, admin/workspace, kit, 2 BA and HVAC/util. closet. Build-out negot. Plenty parking and ext. signage allowed. 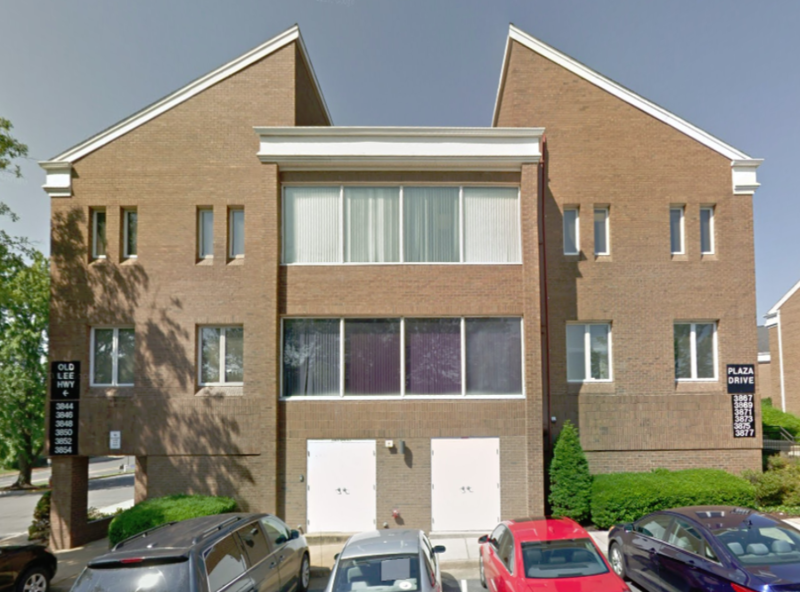 2 - 5 yr. lease term $2,809.50/mo ($18.00 psf) + elec, cln, phone & internet paid by tenant. Avail. immed. Located on Arlington Blvd. (Rt. 50) near Gallows Road intersection, less than 1/2 - mile from 495. 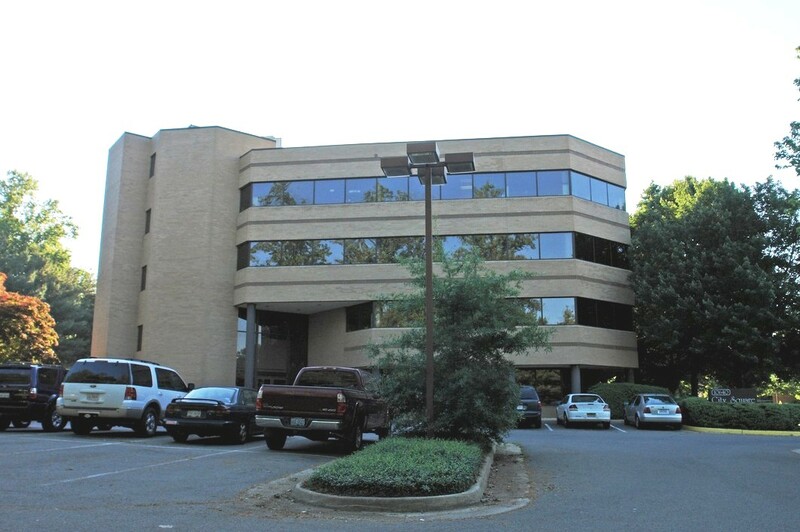 Close to Merrifield, Annandale & Falls Church in 1st Choice Office Park. Unit F1 - 1st flr. office in very good condition: large prvt. office, admin/recep. area, conf. rm, BA, kitchenette & storage closet. Three reserved parking spaces plus first come, first served unassigned parking. 2-5 yr. lease term. $1,345/mo ($19.00 psf) + elec, cleaning, phone & internet paid by tenant. Avail. immed. Move-in ready! Rental special - 1st month rent-free w/2-yr. min. lease term. Located at the intersection of FFX Cnty. Pwky. & Backlick Rd. Lovely suites avail. in elevatored building in Downtown Springfield. Incredible view and window line. ADA accessible. Plenty free surface parking. 3 - 5 yr lease terms. Conveniently located on Backlick Rd, close to Edsall Rd, inside the beltway, easy access to/from I-395, I-495, Fairfax County Parkway, and Rt. 236. Each unit totaling 4,311 SF can be leased separately as 1,437 SF on each floor. $18/psf + elec, cln, phone & internet paid by tenant. Avail. immed. 2-year lease min.